Earn 199 towards your next purchase with MyRewards. 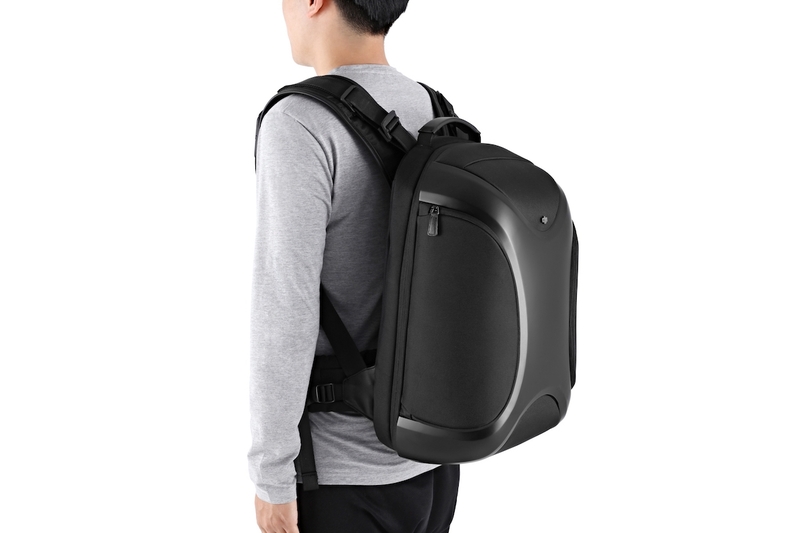 This hardshell multifunctional backpack for the Phantom series is strong and water resistant, letting you bring your Phantom safely everywhere you go. 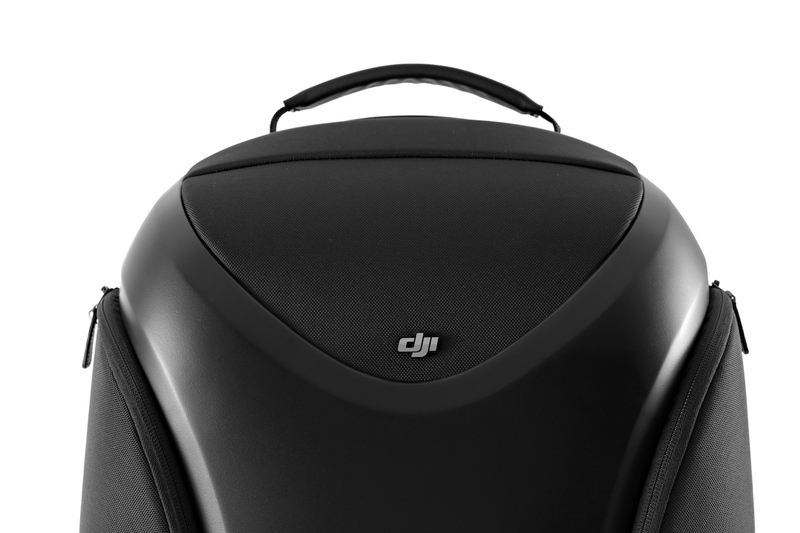 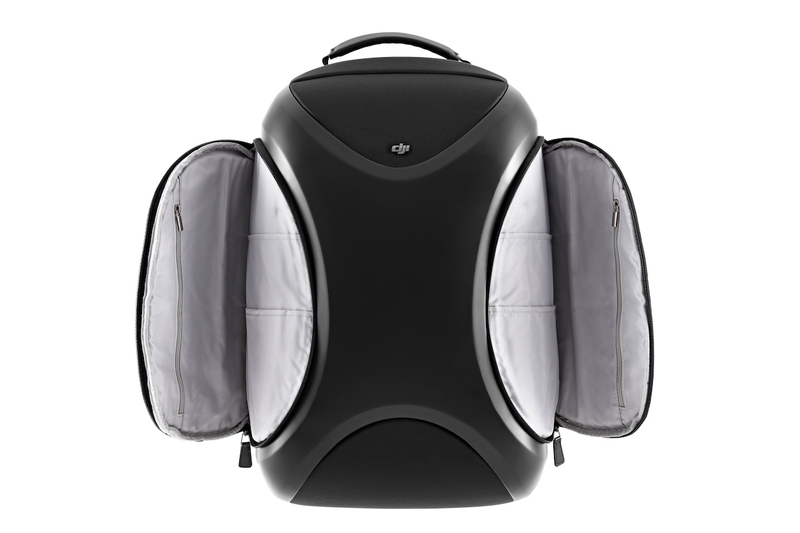 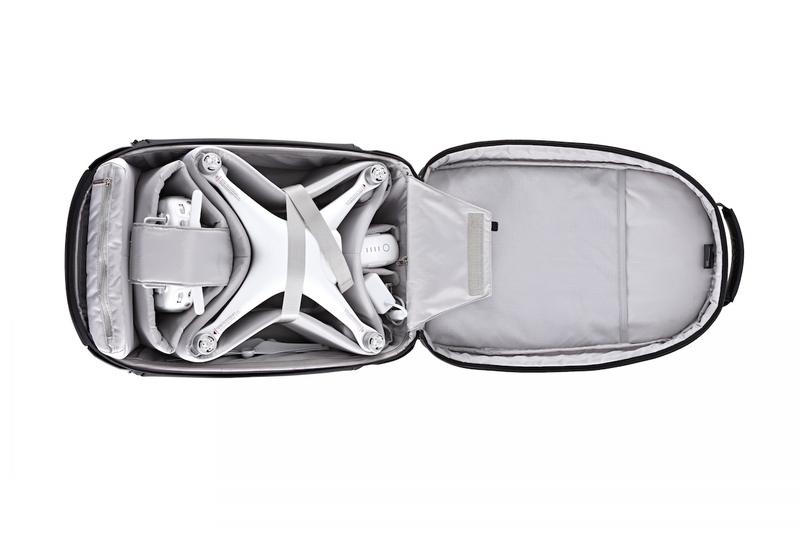 Its soft lining material protects your phantom from bumps and scrapes during transportation In addition to carrying the Phantom and all its accessories, the backpack can also hold a 15-inch laptop. 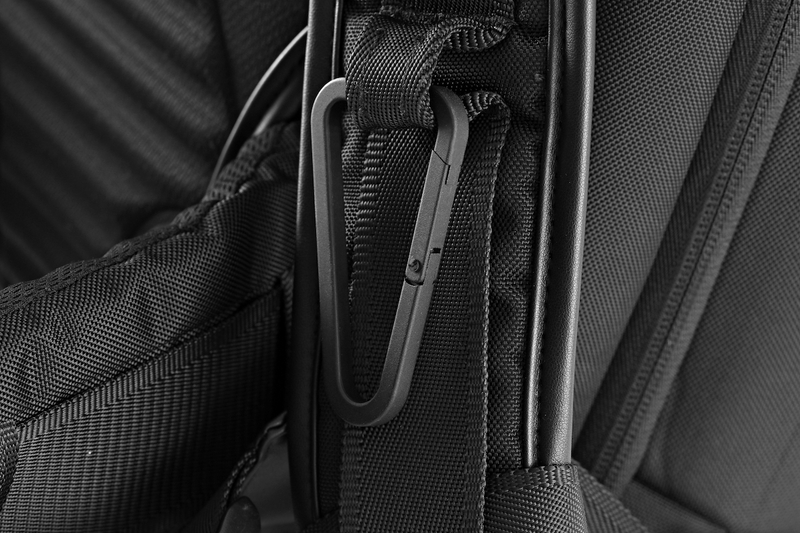 An included sticker pack lets you add a personal touch to your backpack.